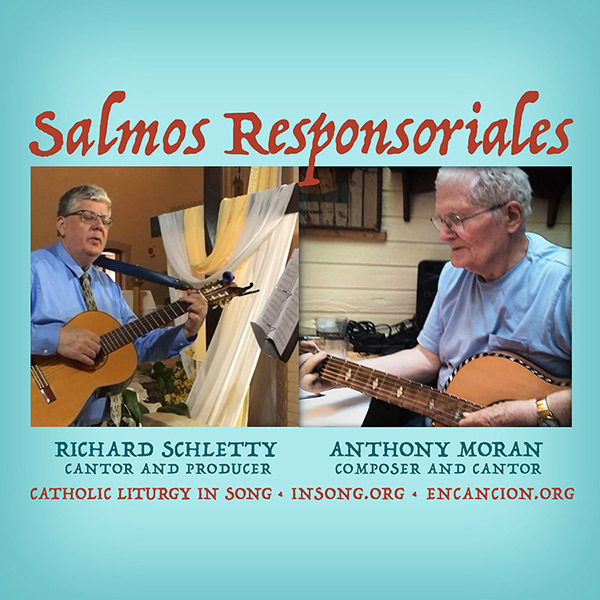 Here is Richard Schletty singing an arrangement of a salmo responsorial written by his music collaborator, Anthony Moran. Richard does all voices, classical nylon guitar and MIDI bass (using EWQL Symphonic Strings Pizzicato Bass and his Ensoniq ESQ-1 Digital Wave Synthesizer). Mixing done by Schletty in Apple Logic Pro.